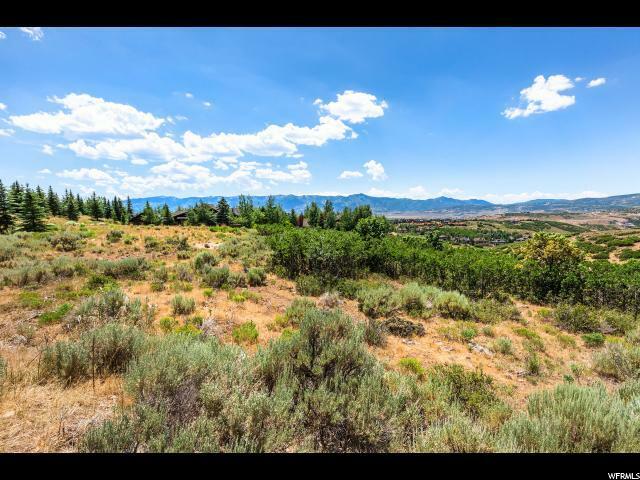 Incredible views of Deer Valley and Park City Ski Resorts. 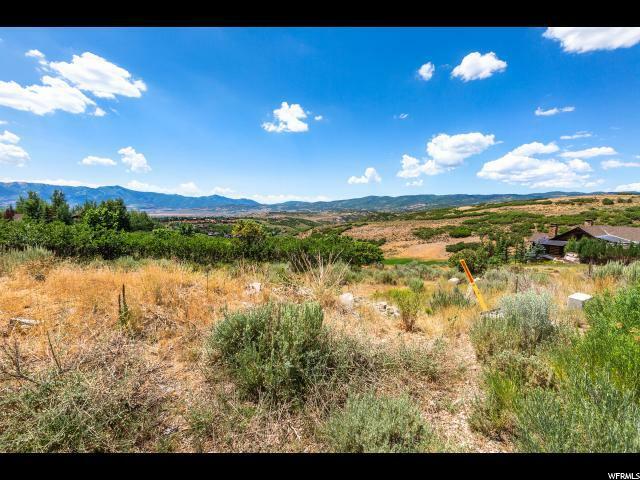 This lot is a great opportunity to own in the highly desirable Deer Crossing neighborhood with sweeping views of ski areas and just over the 10th hole of the Pete Dye golf course! 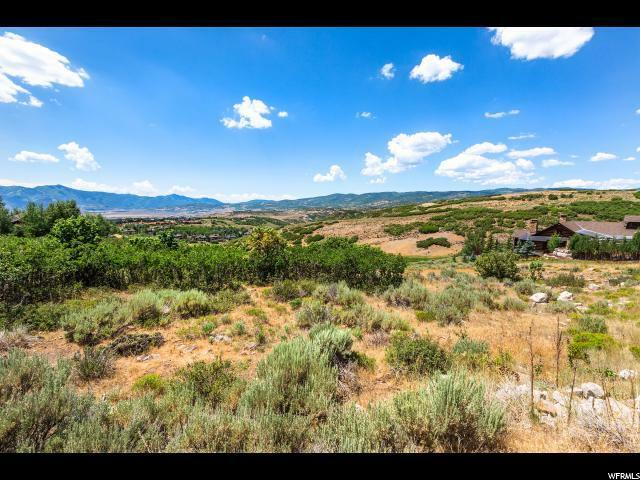 This lot is in a convenient location to Promontory's famous club house amenities and next to the soccer field and Ranch Garden pond. 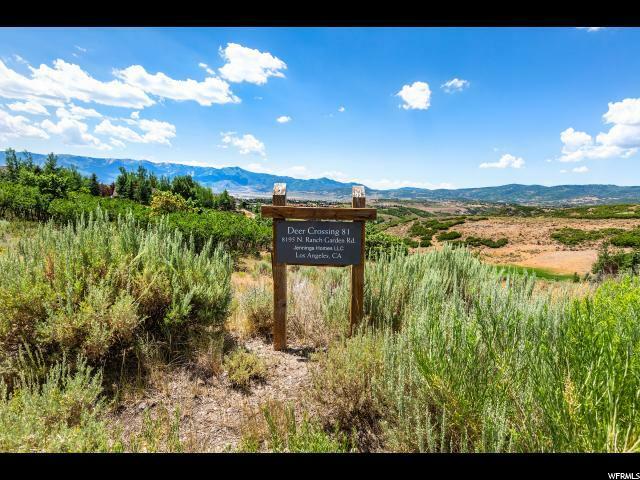 Easy access to many miles of hiking and biking trails, plus two world famous golf courses, Beach House, Tennis, Swimming, and Work out Club.